Using this year’s convention theme, this presentation aims to show teachers how invaluable their role in the classroom is. 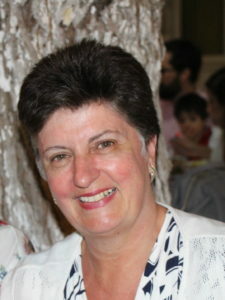 Ginny Deligiannis, Assistant Head of the English Department, Pierce–ACG, has been teaching English for 42 years. 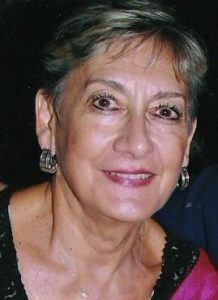 Georgia Marketos, B.S. in English Language and Literature, West Chester University, Pennsylvania; M.A. in Linguistics, University of Michigan.